Home > EXTERIOR > Compounds/Polishes > Foam Pad Polish - 32 OZ. 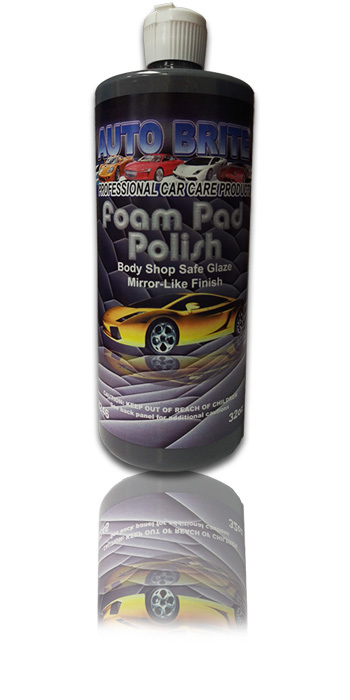 Foam Pad Polish - is used as the last buffing step. Will also remove buffer swirles, micro-surface imperfections and oxidation. Removes 2000 grit sand scratches. Leaves a non-oily mirror-like finish. Dust free.